Have You Seen the REAL FIREFOX? See it Live! Home » General • Social Media • Softwares » Have You Seen the REAL FIREFOX? See it Live! 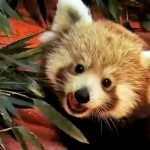 Mozilla has launched a new marketing campaign to promote Firefox: adopting red pandas and putting them on live webcams. The company wants to underline the fact that the red panda is the mascot for its open source browser via a new section on its site called Firefox Live. 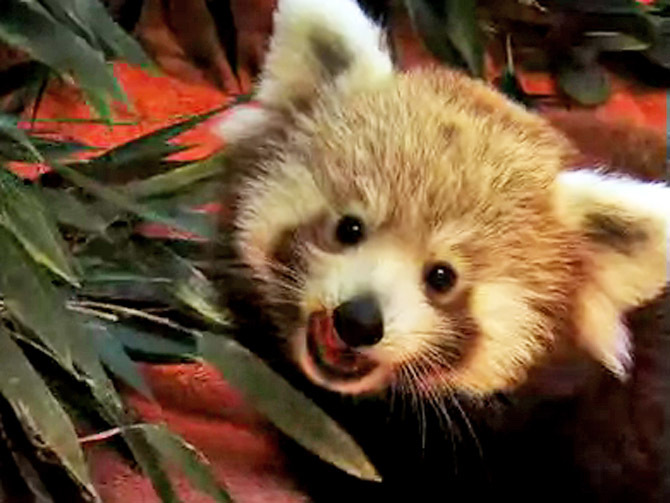 Firefox Live features six webcams, each of which are positioned on a red panda. There are three cubs (360 cute, Frolic, and Snuggle), their parents (Snooze and Gnaw), and their aunt (Chillin). All of them live at the Knoxville Zoo and are under sponsorship from Mozilla. The website has an interesting marketing ploy: after a certain number of Firefox downloads, the baby red pandas get a new treat. Separately, a Cub Naming Contest lets you submit a name for the little furry animals. Most importantly, you can help support red pandas in Nepal and India by adopting one via a link on the site. It’s clear that Mozilla is trying to think of new ways to promote its browser ahead of the launch of Firefox 4.